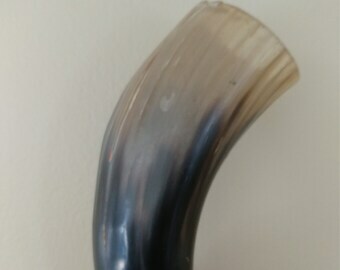 Announcement Drinking horns, Blowing horns, Small horns, Big horns. 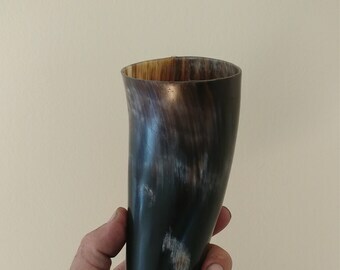 Drinking horns, Blowing horns, Small horns, Big horns. Its lovely, and it arrived very quickly. The owner took the time to message me when it was shipped, which was a nice touch. Good customer service, and a great product!